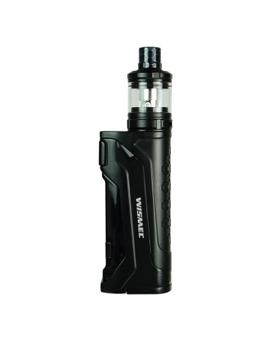 The Wismec CB-80 is a compact single replaceable 18650 mod that is supplied with the Amor NS Pro, a 2ml tank that is optimised for MTL vaping, and kitted with the outstanding new WS04 atomizer head. 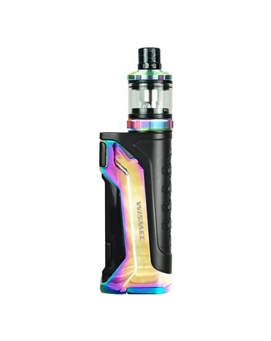 From the clean lines, solid build and colourful finishes of the mod and sliding top fill tank, all the way through to the class leading tank and atomizer performance, the complete package offers high quality and style that set new standards in MTL vaping. 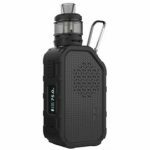 The Wismec CB-80 is for vapers using low to moderately high power, typically MTL vapers looking for outstanding quality, or even new users looking for the very highest quality product. 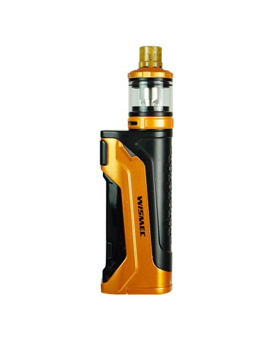 The Wismec CB-80 uses WS atomizer heads, and the WS04 1.3ohm is amongst the very best MTL atomizers available. Pairing a sleek single 18650 mod and an easy to use tank, the CB-80 can be tailored to suit almost any vaper, with a WS01 0.2ohm head also included in the kit providing higher power if required. The high quality build and feel, together with comfortable ergonomics and stylish appearance, bring the best features of high power mods to a compact MTL device. Outstanding MTL atomizer performance coupled with Wismec’s acclaimed mod build quality. Showcasing the new WS 1.3ohm atomizer head, tight draw performance with long, long life. Single 18650 mod with clean, tidy lines and comfortable ergonomics. The 1.3ohm WS04 atomizer head is designed for flavour and is ideal for vapers who prefer lower power and a more restricted draw. 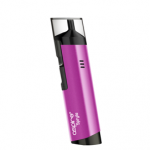 They are built to be durable and should provide you with longer vaping between atomizer head changes.